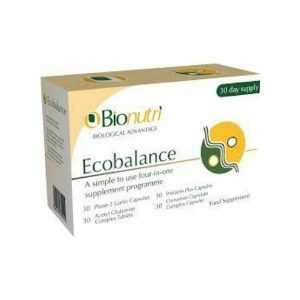 Maintaining a healthy balance of good bacteria in your gut can help to make bowel regularity an everyday thing. 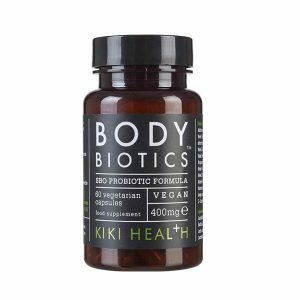 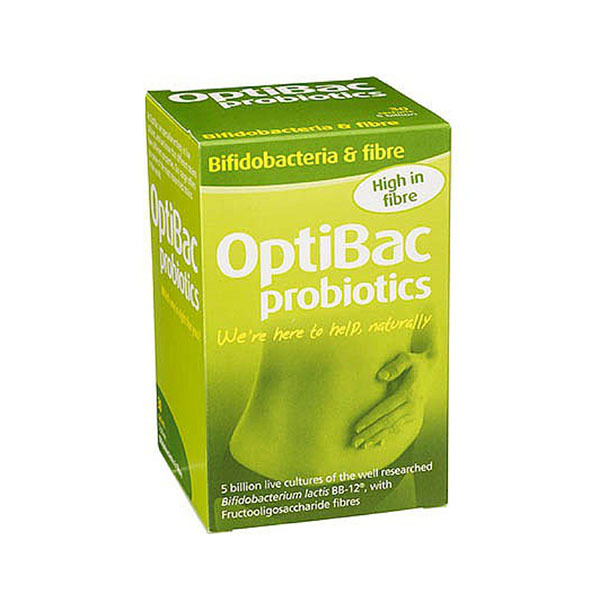 ‘Bifidobacteria & fibre’ (For maintaining regularity) is a natural supplement containing live cultures and a prebiotic fibre specifically selected to support normal bowel function. 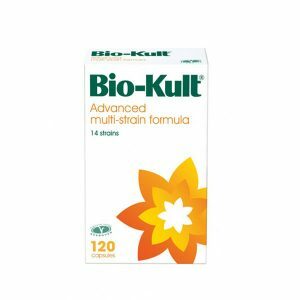 Bifidobacterium lactis BB-12® has been scientifically researched to help maintain regular bowel movements.